Thought splitting this into it's own thread now that we have more information wouldn't be a bad idea. 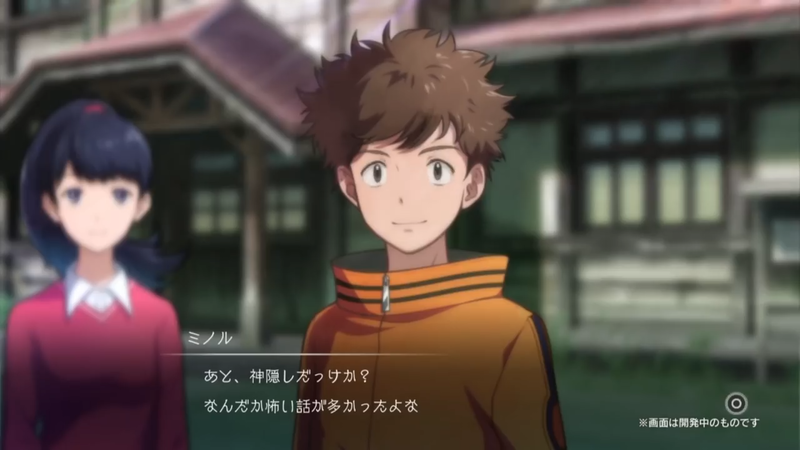 We got some decent information for Digimon Survive from Digimon Thanksgiving, so let's go over what we have. 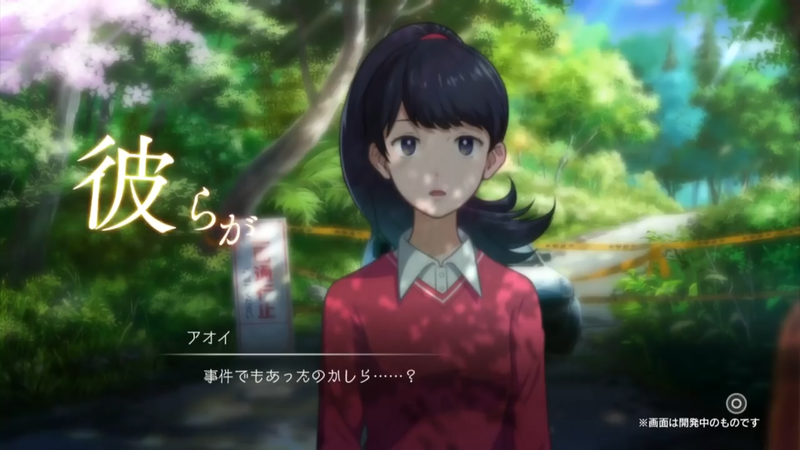 So first up, we have the debut trailer for Digimon Survive. It features a little bit of everything. We see some of the scenery, and a handful of gameplay scenes. We also get a preview of what is apparently the games theme song, which has a very soft and beautiful flow to it. A slightly extended look at the games battle system. One small surprise is certainly seeing Agumon evolve straight to MetalGreymon. We also got a look at the drama scenes. These play out roughly akin to a visual novel, but you can also look around the environment looking for items and information. Choices made here will affect not only the games story, but even who your Digimon can evolve into. 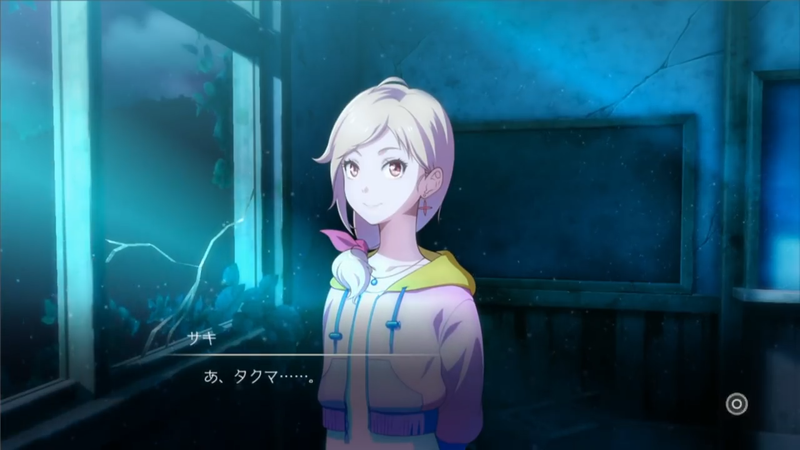 We also get introduced to Saki and her partner, a Floramon, in the drama scene video. First we have Minoru, who has popped up in early Survive promotion. Then in an image with Saki is Shuji. Last up is Aoi. As we previously found out, one of the key elements of the game is the choices you make. There will be multiple endings, and evolutions will change based on these choices, and they also tease that characters may die based on these choices also. Looking at what we have, on top of Habu's comments, it appears a large amount of inspiration from Survive was taken from Digimon Adventure in general. 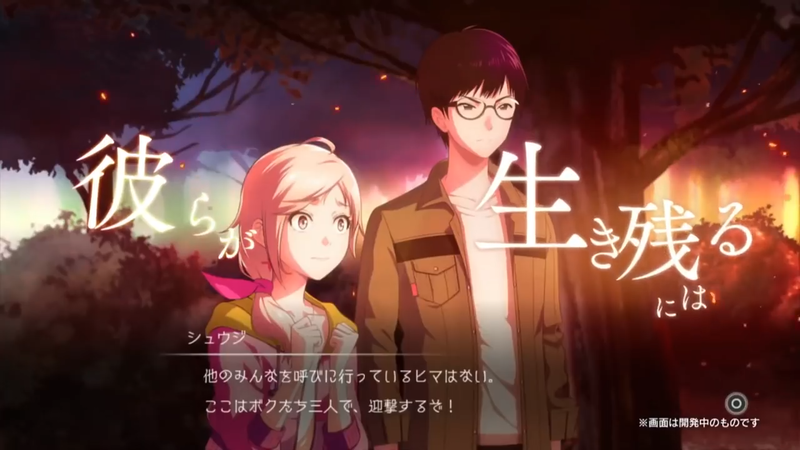 The game adds some interesting elements which will hopefully make it interesting to play. In addition, Habu does state a new Digimon Story game is also in development, confirming that Survive is an entirely separate project. Thanks to Gematsu for various details. The Digimon Thanksgiving thread has some of the game details from the Digimon Thanksgiving stream also, but all that information should be in this thread also. This is the most beautiful visuals plus gameplay I've seen in a while. Appealing, interesting and somewhat obscure it's just what I expected from a Digimon game right now. The gameplay and plotline seem quite alluring, so I'm totally in. To be honest, I'm not bothered at all by the 100 playable Digimon, as long as there are interesting choices and hey, this game is purely experimental after all and we have a brand-new Digimon Story game right next to the corner with a presumably huge amount of them (the one involving the Olympos XII I assume). As always Habu is hands down the best that has happened to Digimon in recent times, so my hopes are up high. Looking forward to know more and patiently waiting for an official International release date (if not I'll probably get the PS4 Japanese version). The kana definitely says Shuuji if that helps. The trailer with the song is just so beautiful and kinda sad. It makes me wonder just what this story is going to deliver. I think the atmosphere is a great choice and the music really compliments all of images we’ve seen so far in terms of tone. I'm really liking the look of this game. I'm a huge fan of strategy RPGs and the whole decision based story is also right up my alley. The character designs all look varied and interesting. The music is also sounding really good. Just overall this is shaping up to be a really appealing game to me and the new Story game will have to step up in order to match this. Yeah, I've removed the mention of Jouji. I wasn't sure, as I had translated it as Shuji, someone else told me that was wrong and it was Jouji. I've had a few different people tell me in the last minute it's definitely Shuji. I had a feeling the idea of survive was inspired heavily from digimon adventure ever since they mentioned it would start with Takuma at summer camp. I can't wait to see just how inspired by adventure he was and how he's going to twist the inspiration around. And man, that song. I can't express my love for it. Very final fantasy-escue. I've literally been listening to it on repeat ever since this morning. I hope we get the full version soon. The gameplay looks great too. I love fire emblem and devil survivor so everything about this game is right up my alley. Overall it looks great, sounds great, and I'm sure it'll play great. Bless Habu sama. Where would we be without you? Characters may die depends on those choices?! Oh my god, Digimon sure is way on Grimdark path from Hacker's Memory and Cyber Sleuth. Now I better save money for this. Those sprites look amazing. This looks like a breakthrough for the franchise, honestly. Delivering gameplay and mechanics that is reminiscent of what was great about the anime series and serving the best visuals of all digimon video games so far. I cannot even describe how happy I feel about this.